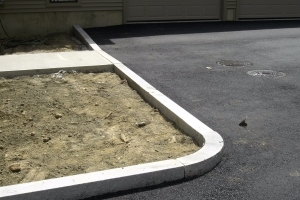 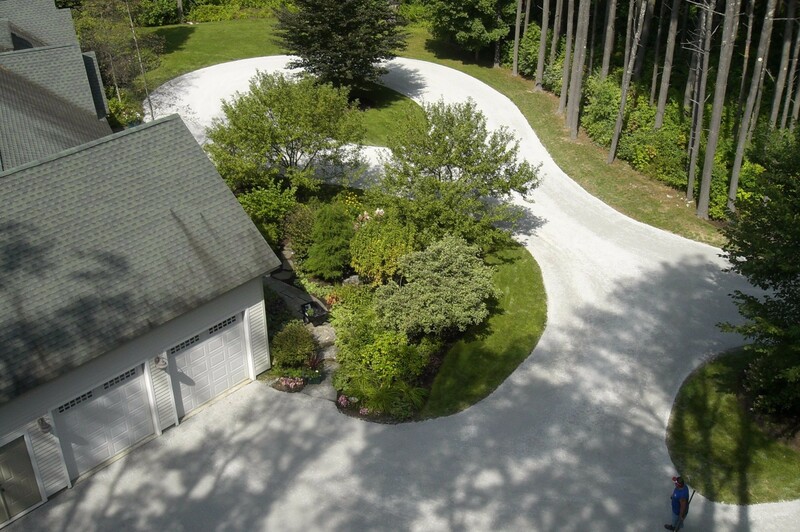 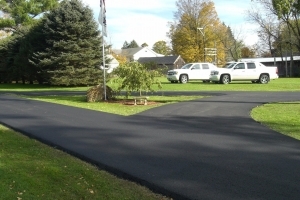 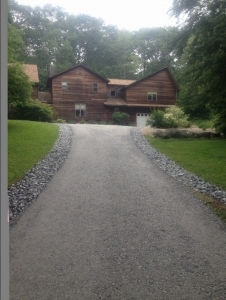 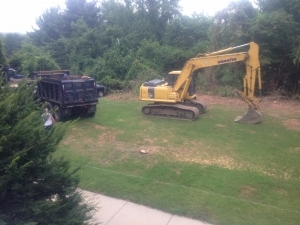 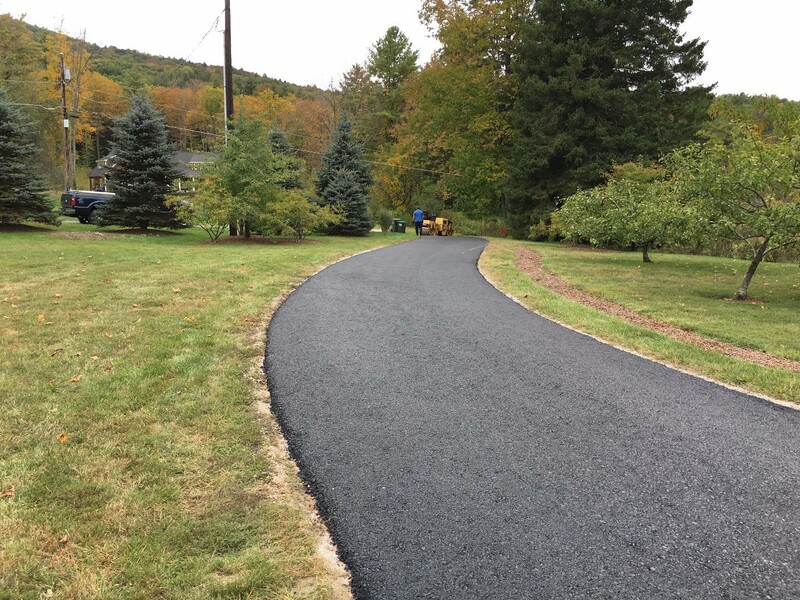 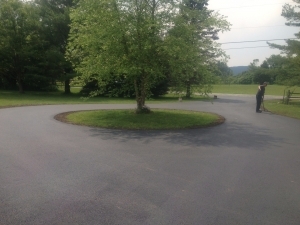 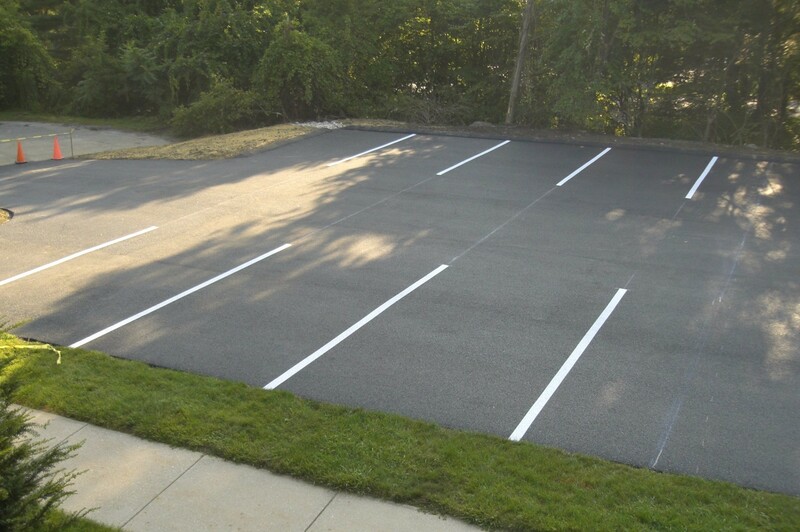 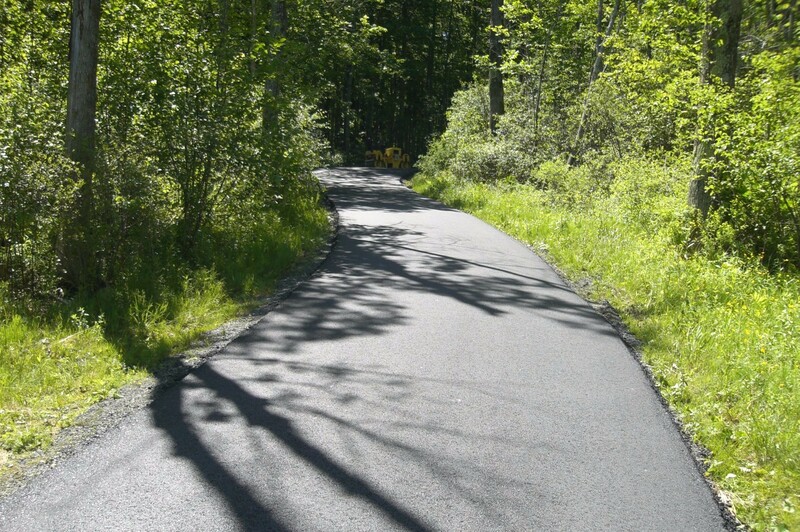 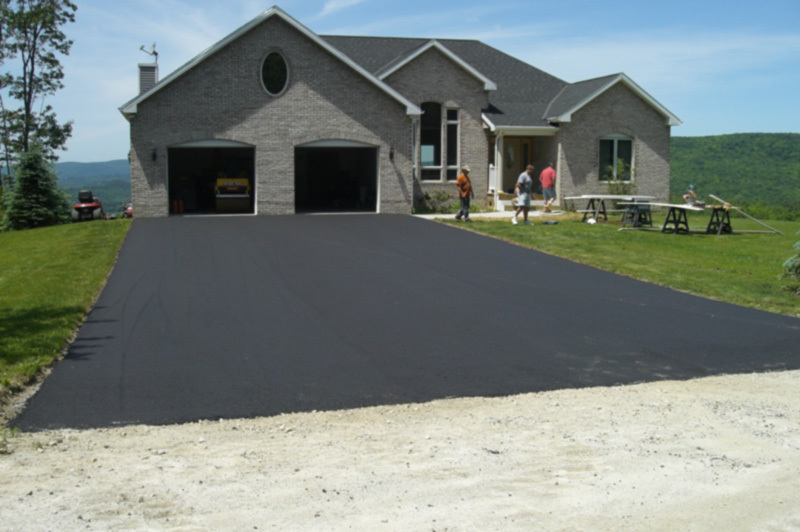 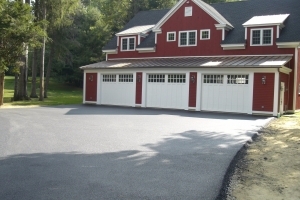 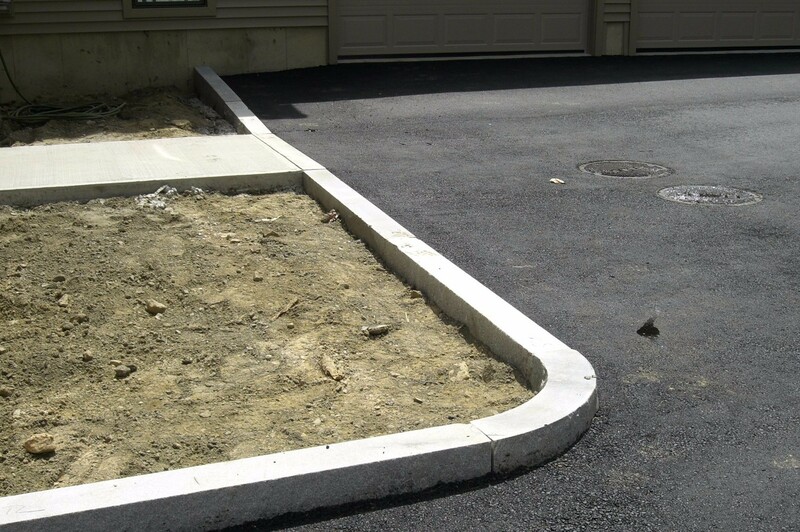 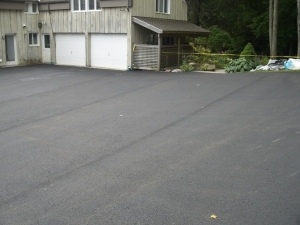 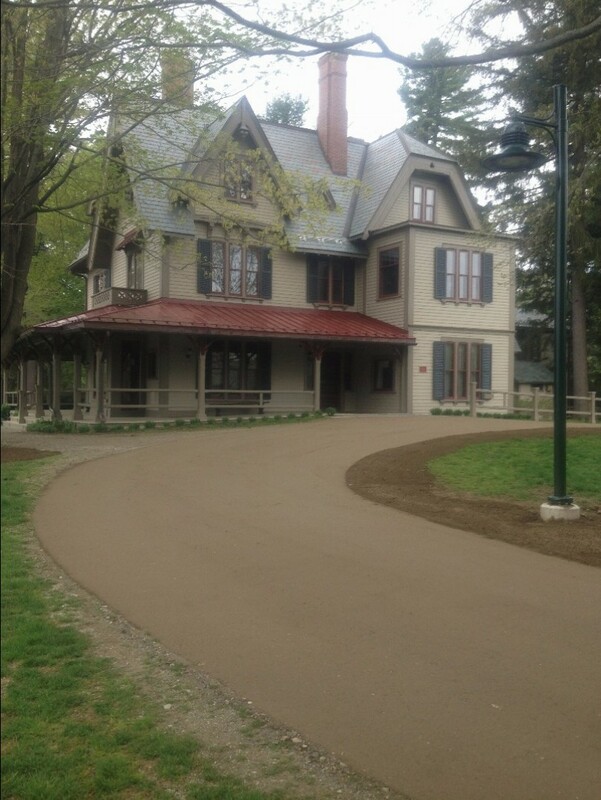 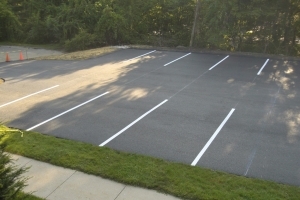 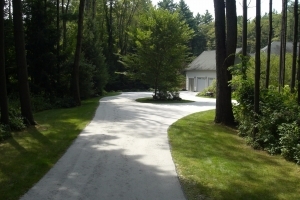 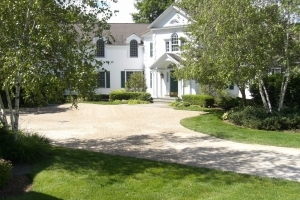 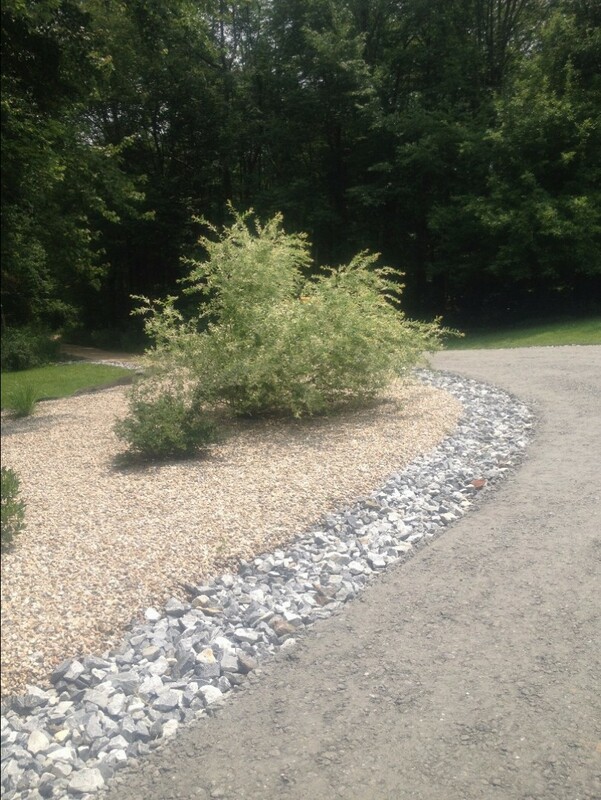 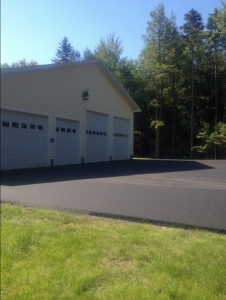 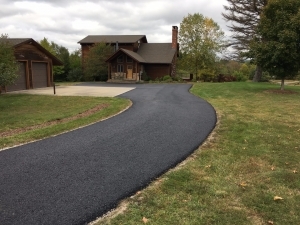 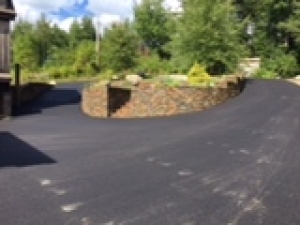 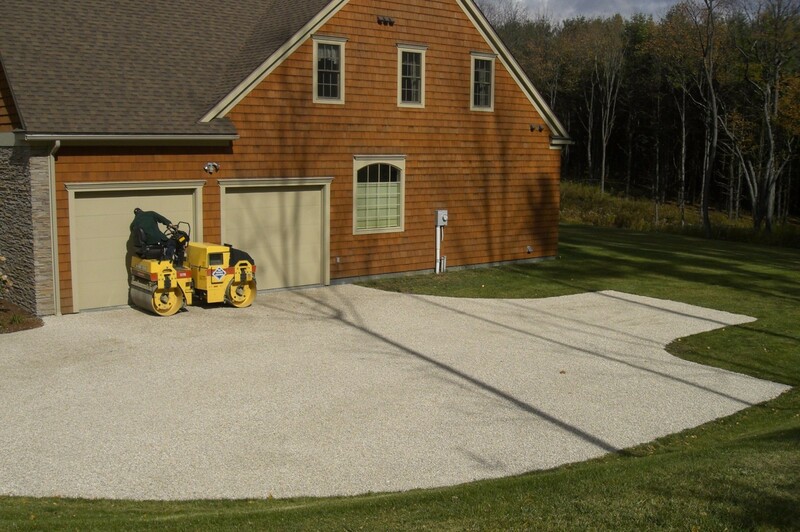 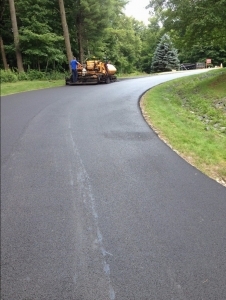 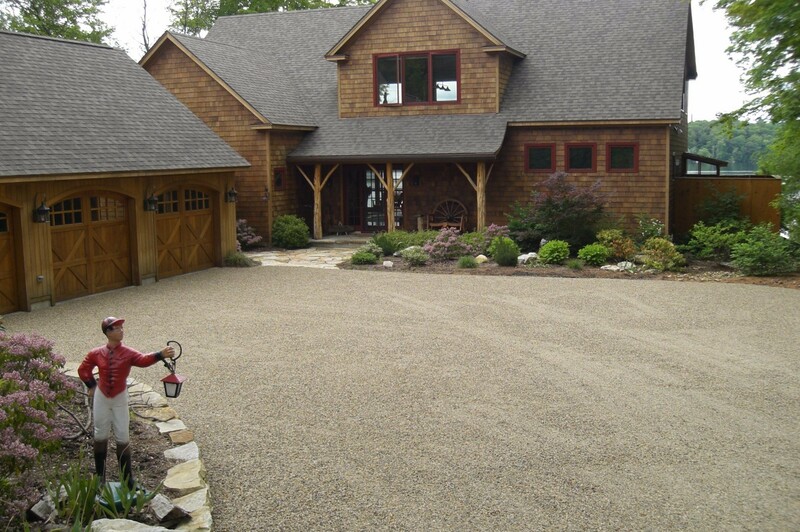 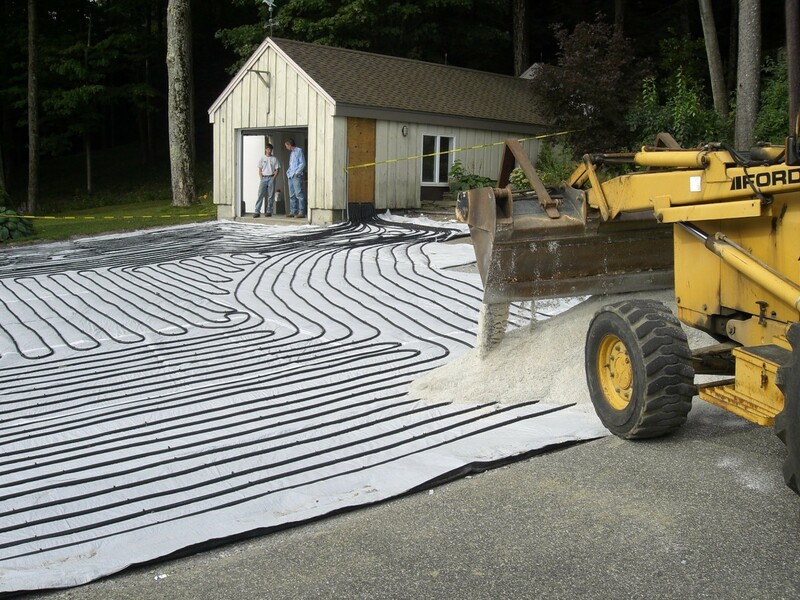 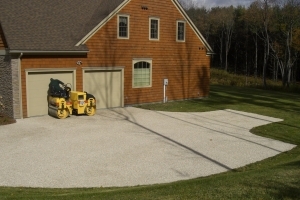 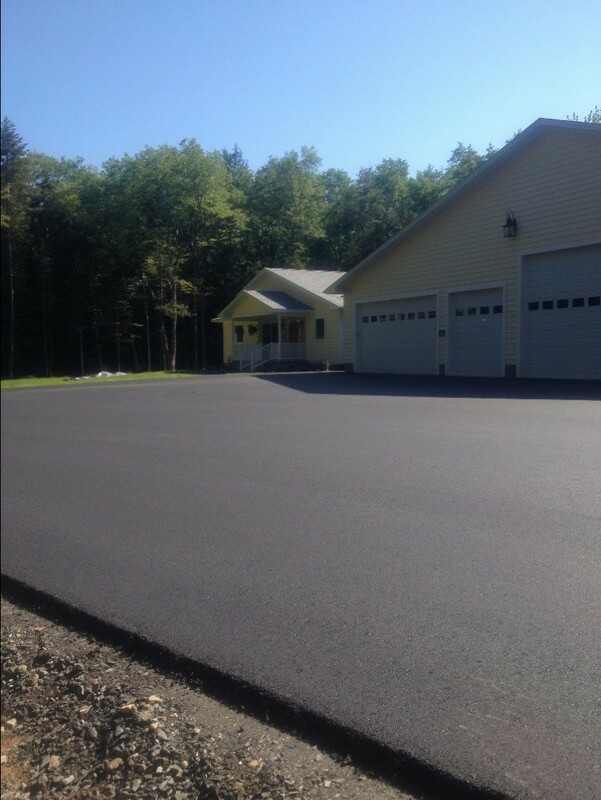 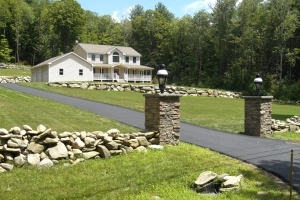 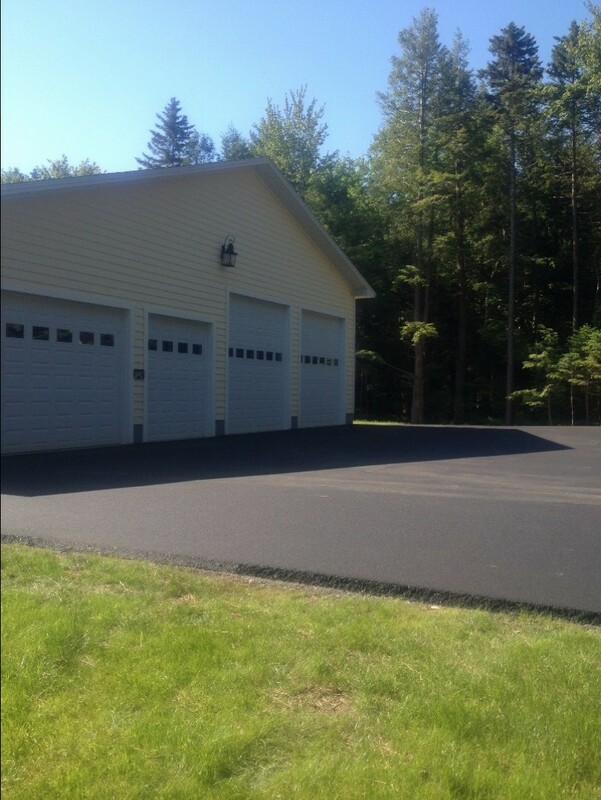 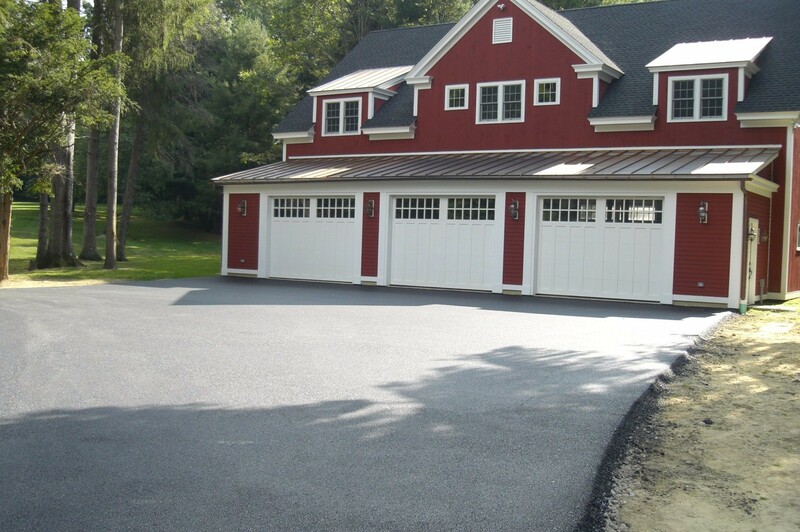 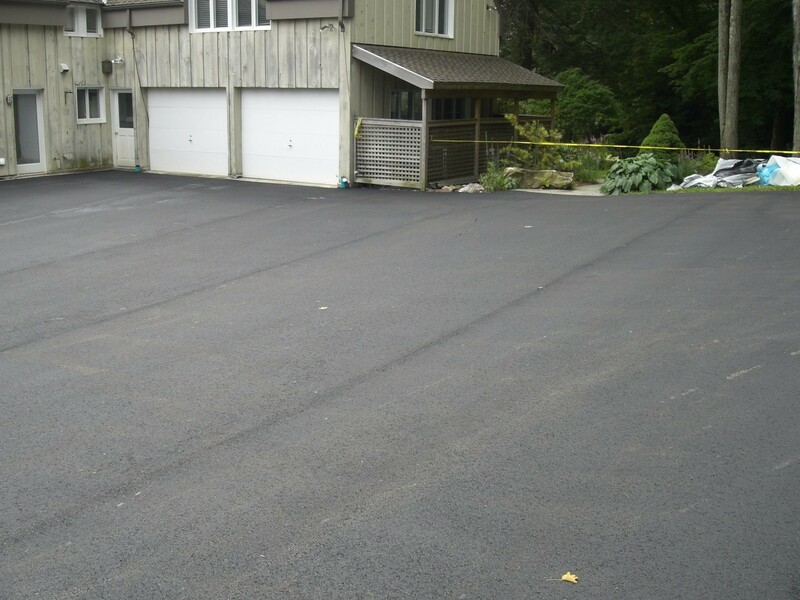 At Tri-Town Paving we have been providing paving services to Hindsdale MA since we began. 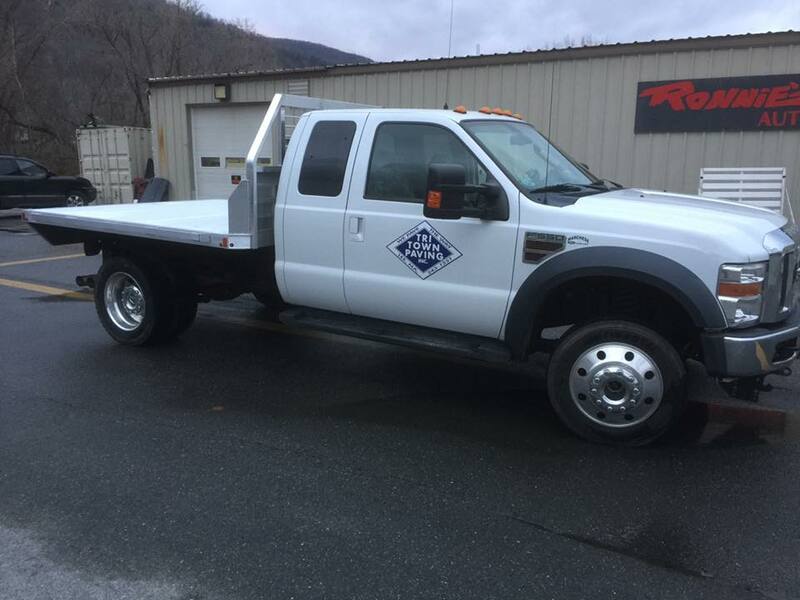 I just want to let you know it has been a real pleasure doing business with your company. You and your crew of men have been real professionals who really know their job! 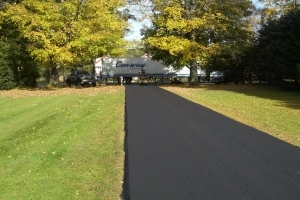 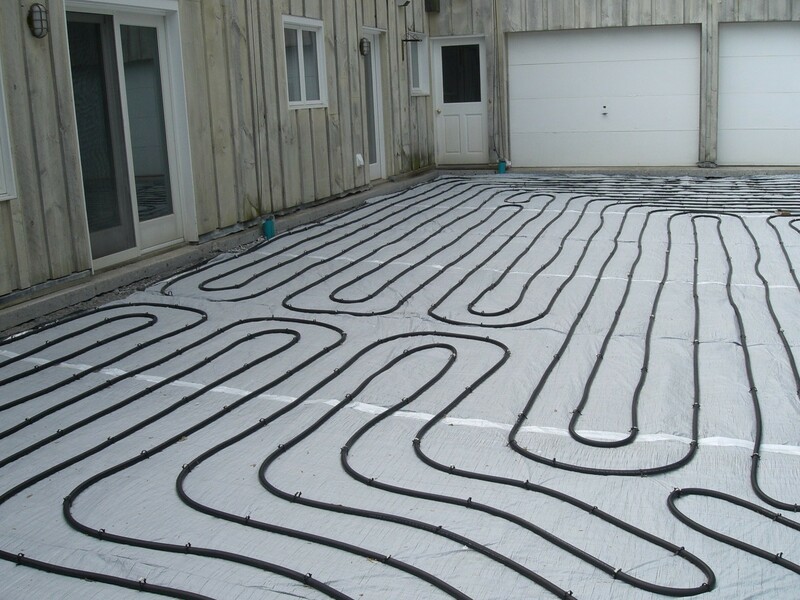 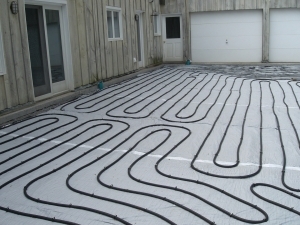 You can be sure I will recommend your company to other people we know, and let them know how truly pleased we were.